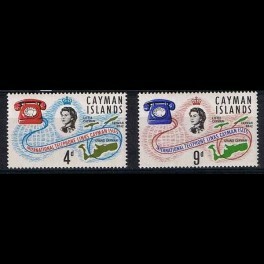 Queen Elżbieta II; commemorative stamps: International Telephone Links Cayman Islands﻿. 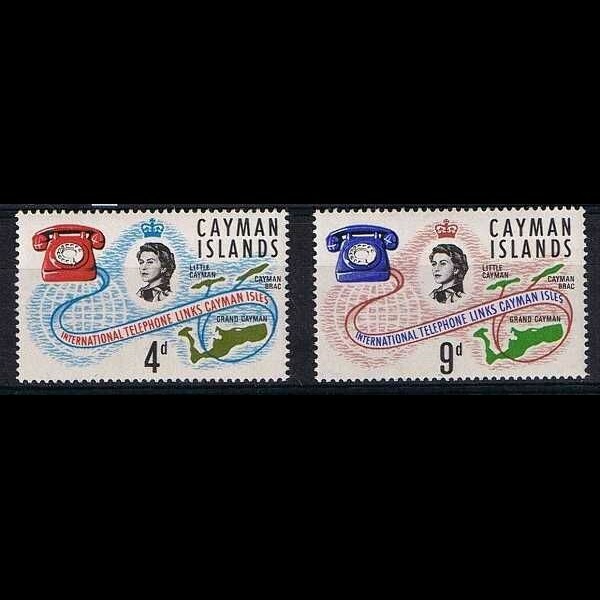 British colonies - Cayman Islands, Mi. No. 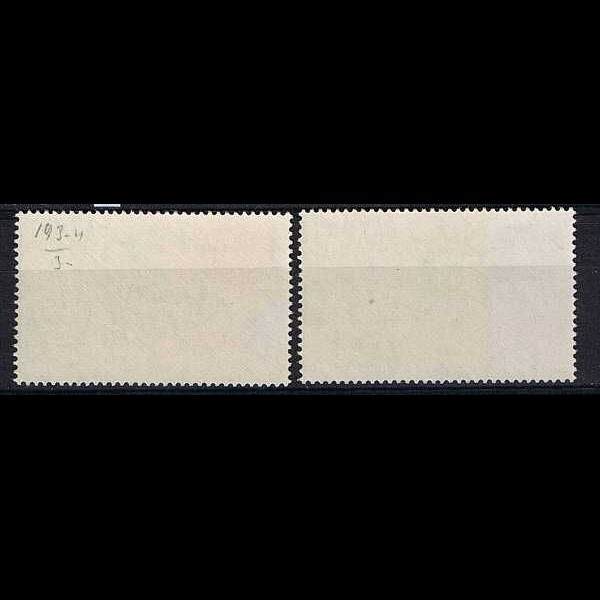 190-191, the hole set/series of mint stamps with no sign of a stamp hinge. Face value: 9d.